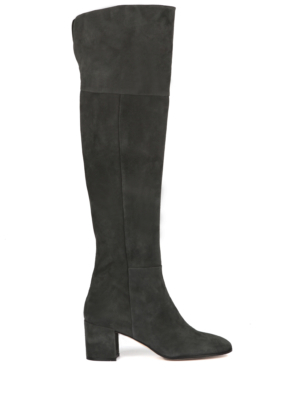 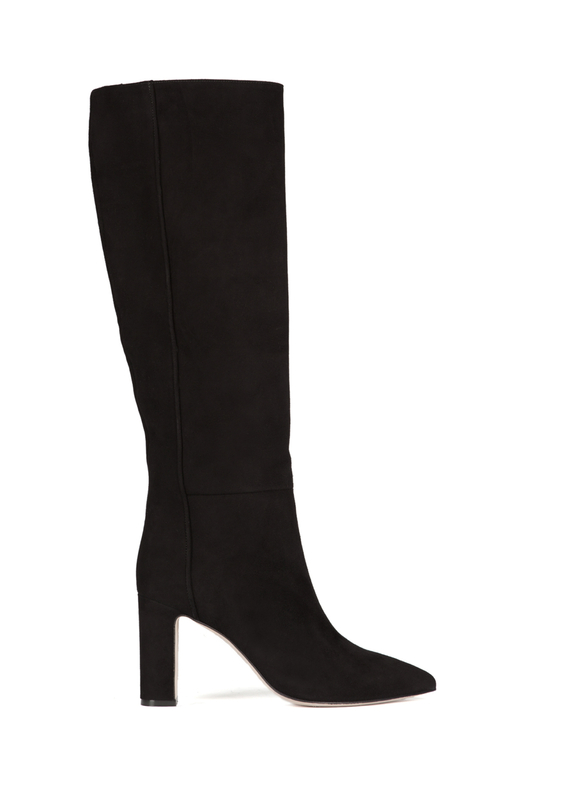 These knee-high boots have been crafted in Italy from flawless black suede specially selected for its supple quality. 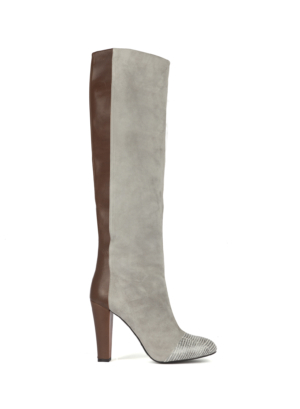 Designed to fit closely with the perfect shaft, this pair is finished with a robust 7cm block heel. 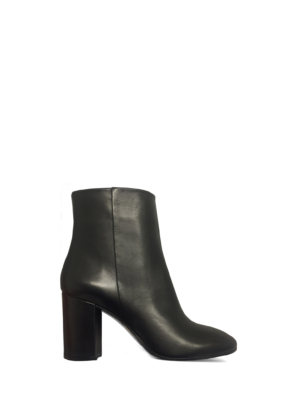 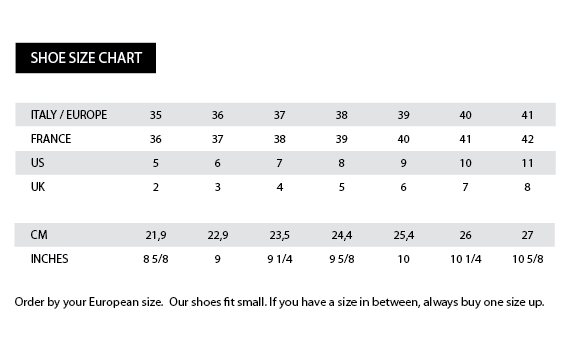 We think they look equally chic beneath midi skirts or over skinny jeans.